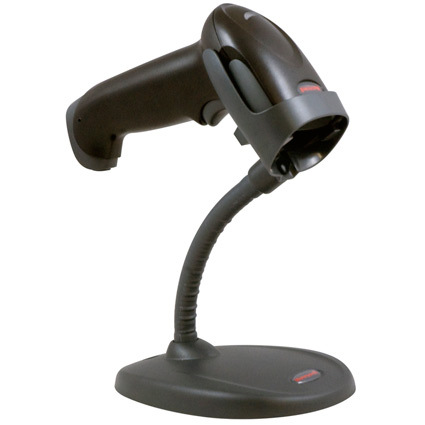 Cash Register Warehouse has a large range of barcode scanners compatible with Retail Express Point of Sale Software. 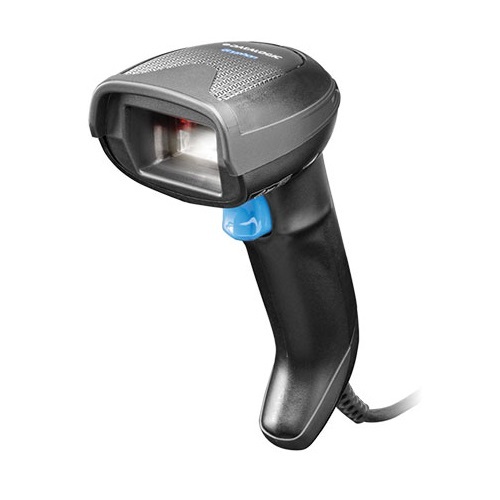 When choosing a barcode scanner for your business that runs Retail Express POS, there are options available for for PC, MAC & iPad which include interfaces such as USB & Bluetooth (Wireless/Cordless). The USB Barcode Scanners connect directly to your PC or MAC and don't require any additional power supply as the scanner is powered from the on board USB port. You can choose a handheld or presentation (Bench Top) scanner so we have a suitable option no matter the environment it will be used. 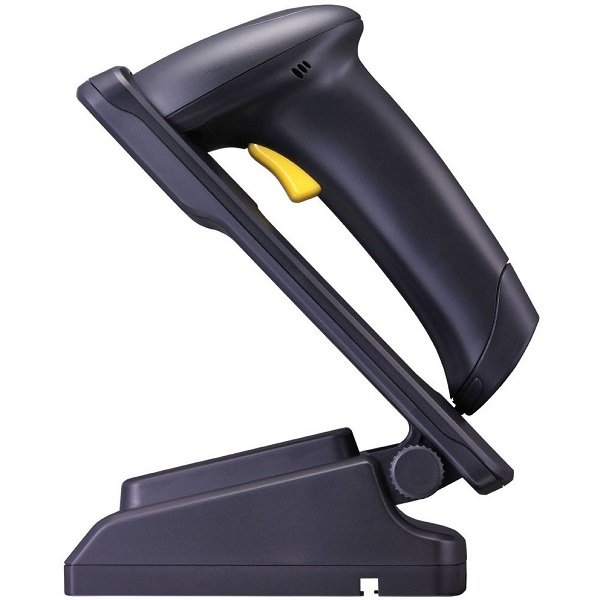 The hand held barcode scanners generally come with a stand as well so it can used hands free or you can take the scanner from the stand and manually scan barcodes which is idea for heavy items. 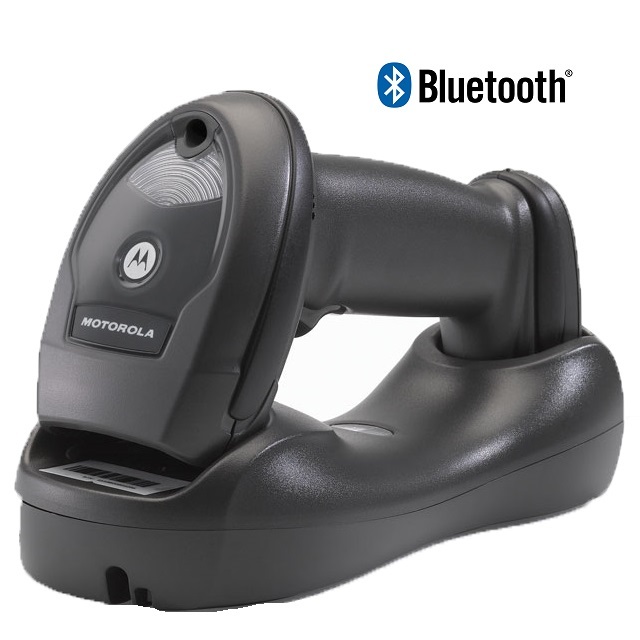 The Bluetooth Barcode Scanner range depends on the application. If you are using an iPad, we would suggest looking at the Socket Barcode Scanners. The Socket scanners are compact Bluetooth scanners available with either 1D or 2D scan engines. 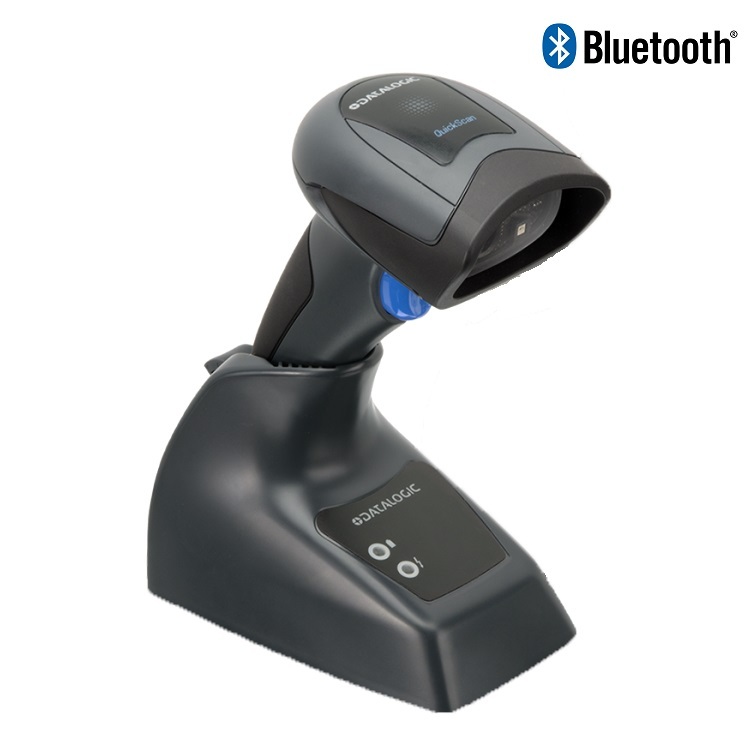 The most common Bluetooth barcode scanners used with PC & MAC are USB interface to a charging/communication cradle. This is great around the checkout as it provides you with wireless, cable free scanning environment but also allows you to keep your barcode scanner charged in the cradle. The way this works is that the scanner head itself communicates wirelessly via Bluetooth to the cradle (docking station) so when a barcode is scanned, the data is sent to the cradle which in turn communicates to the PC or MAC through the USB cable. The range of the communication depends on the brand and model of scanner but generally starts at around 12 metres. There are also long range scanners with up to 100m range (line of sight). If you require assistance choosing the best barcode scanner for your business running Retail Express, please feel free to give us a call or send an email.